The snug holiday home is adorned with fresh flowers that just add to the magnificent view. Life is sweet here. 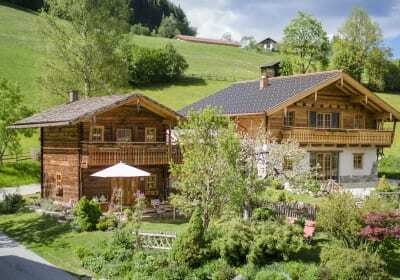 A trip into the mountains will be good for you both. 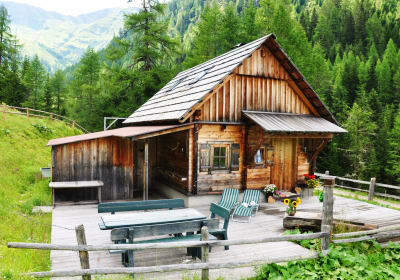 With its numerous pastures and their rustic chalets, Salzburger Land has lots of delights waiting for hikers. You can relax in the evening with a luxurious hay bath or just enjoy a glass of wine, sitting on the bench outside the house. The crickets are chirping. It’s so calm. So beautiful. 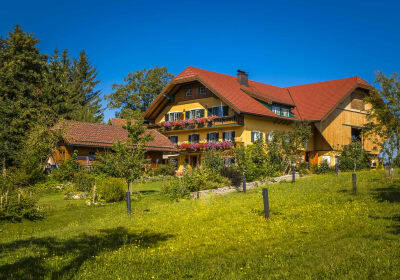 Discover the most beautiful holiday farms in SalzburgerLand. Whatever questions crop up, we’ll be glad to help.